Designers Nexus is a fashion design central for Fashion Designers, Students, Teachers, Technical Designers, Merchandisers, other Fashion Industry professionals, and anyone with fashion aspirations. On the home page we post announcements, most popular fashion design article, free with membership featured and latest fashion sketchbook downloads, and My Practical Skills hallmark products. 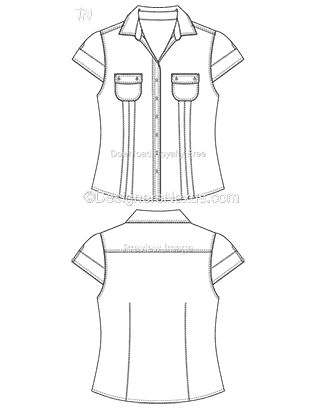 Fashion Sketching templates, tips & tutorials. Fashion Design free resources includes tips & tutorials, fashion sketching and drawing templates collections of fashion sketches, drawings, illustrations, downloadable fashion templates for drawing fashion figure croquis & garment flat fashion sketches. Royalty free Fashion Graphics & Surface Designs for fashion rendering.